The time has come wahoo! 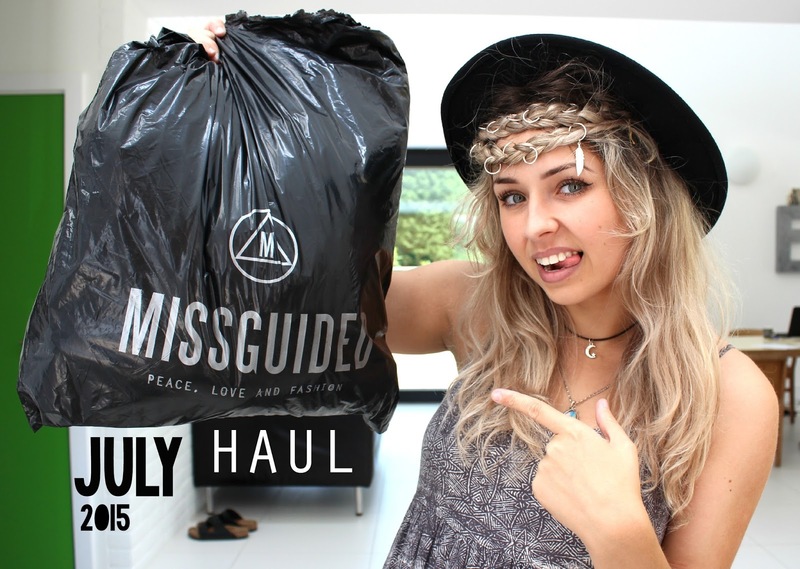 Another Missguided haul! Not just any Missguided haul.... SALE SALE SALE SALE SAAAAALE! View the full post for direct product links. Enjoy!